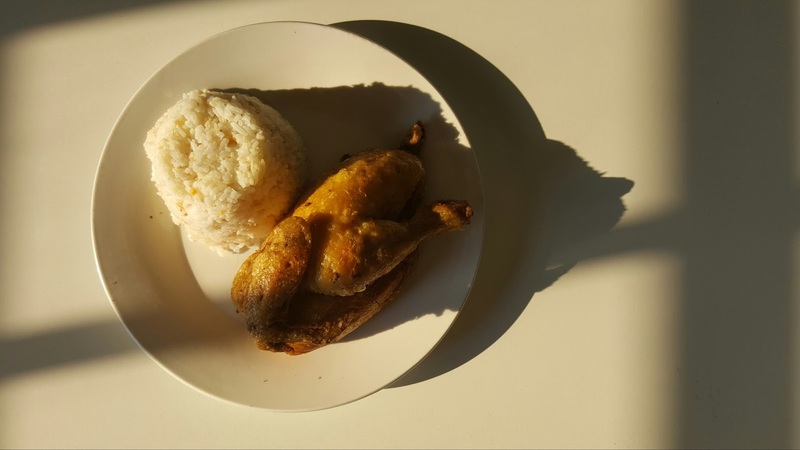 LOLO CLARO'S - The Best Tasting Chicken in Maragondon Cavite! 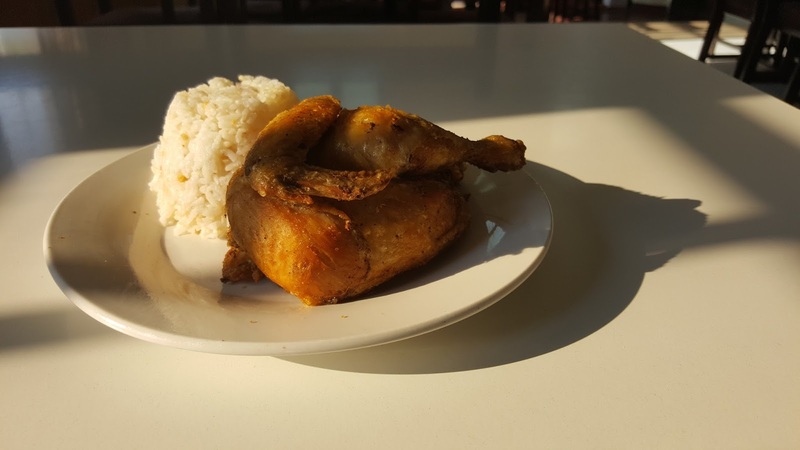 Home /LOLO CLARO’S – The Best Tasting Chicken in Maragondon Cavite! 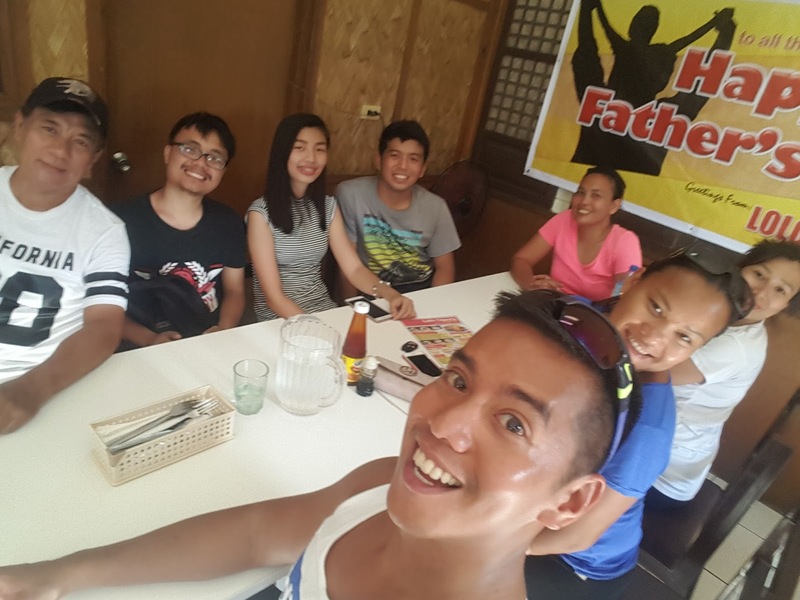 Marogondon, Cavite is known for so many reasons, especially when we talk about history, beautiful mountains and rivers, lovely scenery, friendly people and of course some of the best chicken one could ever taste is also found here and that is LOLO CLARO’S RESTAURANT! I was introduced to this restaurant a long time ago, since this was a favorite stop for lunch after a hike at Mt. Marami or coming from the Ternate side. 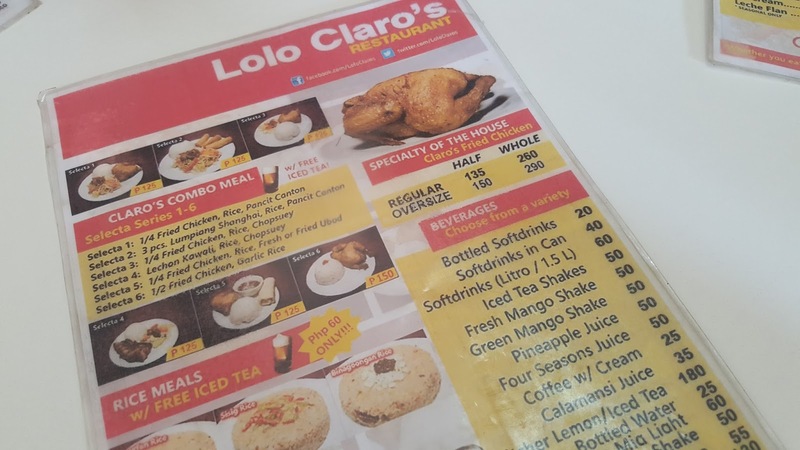 Lolo Claro’s has three branches, the main one is here in Maragondon, the second one in Naic, and a small branch located in Trece Martires. After our hike from Mt. Marami, we arrived starving and I told my colleagues that they really had to try their famous fried chicken. The interior of the restaurant was simple but quite homey. Aside from the restaurant, they also have other food for sale in the cabinets. It’s a simple restaurant but more and more people kept coming to this place because of one thing, they want a taste of their fried chicken. 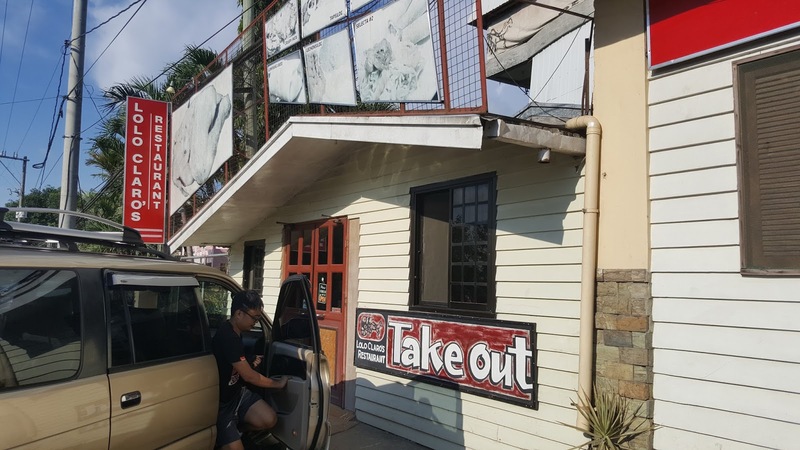 Lolo Claro’s Restaurant offers a variety of dishes on the menu. But as for me, I went for SELECTA 6 Combo Meal where you can get a half chicken and garlic rice. Some of my friends also ordered SELECTA 5 Combo Meal where you could also try their famous Lumpyang Ubod. We are just waiting patiently for our food! All the combo meals come with an iced tea, but if you are want a big serving of Iced Tea you just have to pay an additional Php 50.00 . Their ice tea is a real thirst quencher. It’s almost like an ice-cream because of the finely crushed ice. 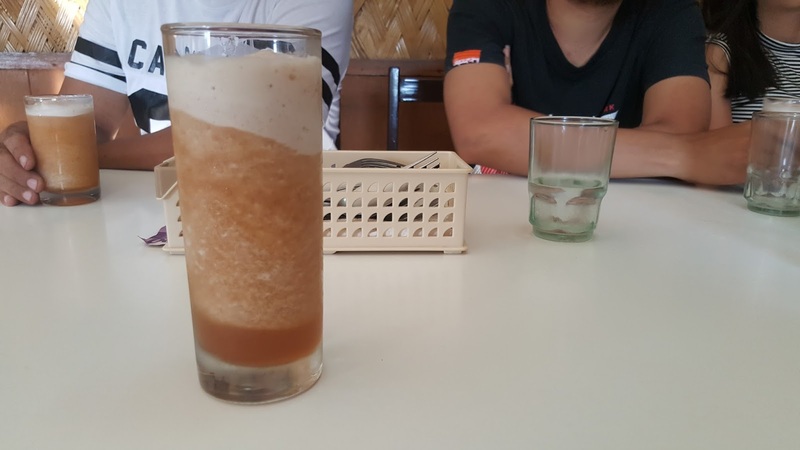 It is homemade and they use honey as their natural sweetener. 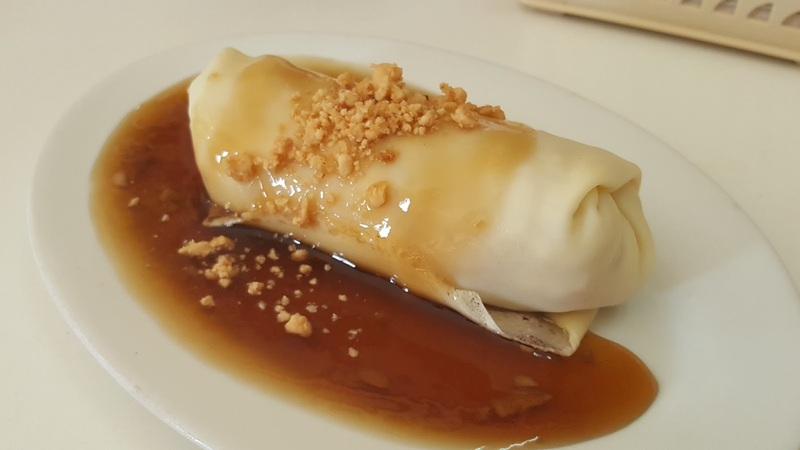 In addition to my half chicken, I also ordered a LUMPIANG UBOD for Php 50.00 which is a famous Filipino version of vegetable spring roll. This is super delicious and this is really a must try! And finally! The famous fried chicken arrived! Well, if you looked at it, it kind of reminds you of a chicken coming from a very famous Filipino restaurant. I was also told but I am not sure if it’s true, that the owner of this place used to work at that restaurant. I didn’t really bother about the history much , but what I am sure of is that this one taste so much better than any other fried chicken I’ve tasted ever! The garlic rice complemented the dish. The fried chicken was marinated so well and the skin was so crisp and the meat just fell from the bone. It was a divine creation! 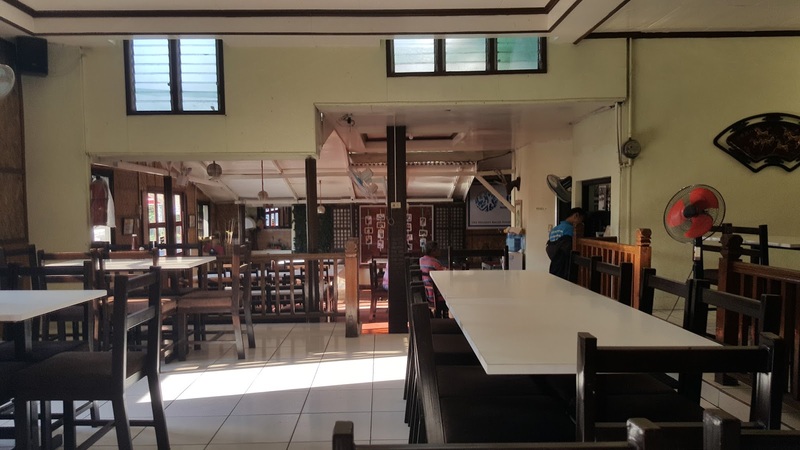 Lolo Claro’s Restaurant may not be that fancy but the food specially their fried chicken is something to savor. A highly recommended place to dine in Marogondon, Cavite! I haven't explored this side of Cavite yet so I haven't been to this resto. Worth the visit based on this post. Ang sarap nung lumpia!